At this location, we recently changed our name from T.H.E. Westside Cat Practice. We're working to update our signs in the shopping center, but you may see the old name in a few places in the short term. So we appreciate your understanding as we work to get everything updated! Love love love this practice!! This is the only practice I will take my two senior cats as they are friendly, provide a safe environment for my cats and every single person I encountered was phenomenal. Dr. Blair is really gentle and caring with my 18 year old cat . 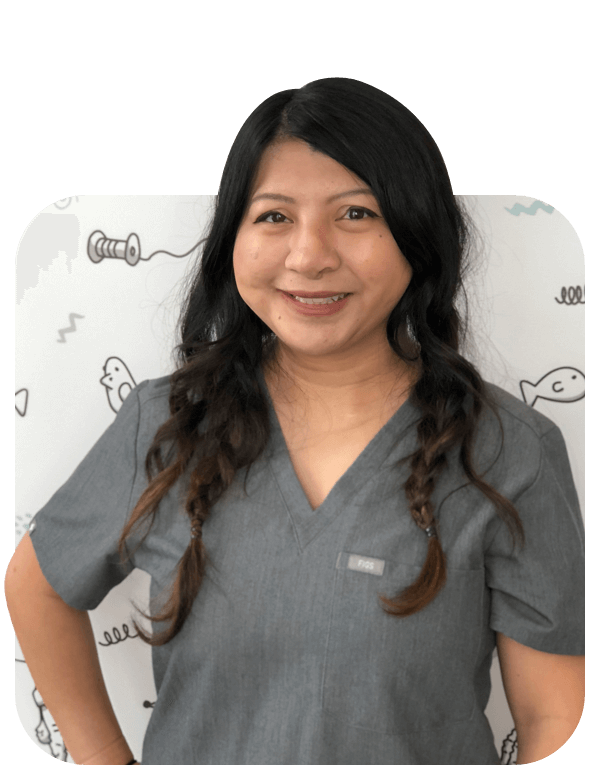 The whole staff is truly wonderful from the front desk to the vet techs. I can’t recommend these folks highly enough. 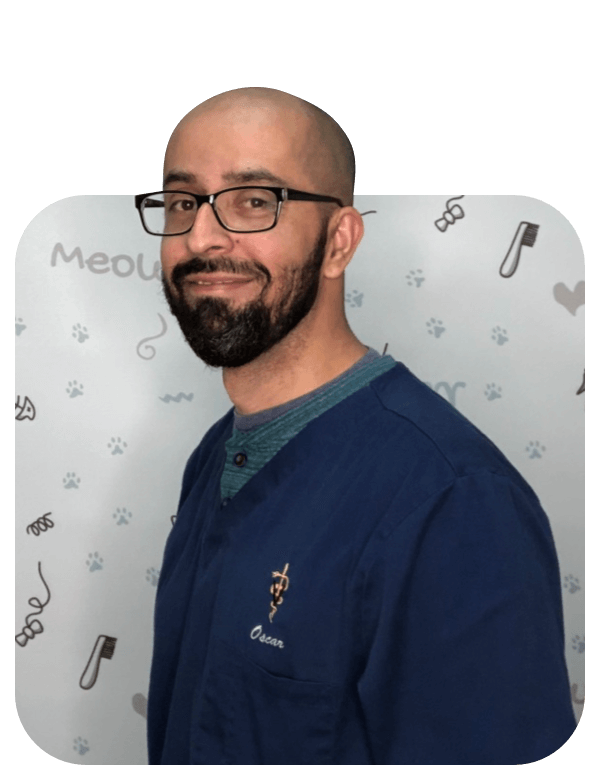 Dr. Elston took the time to listen to me, evaluate the records from the previous vet, and thoroughly explained his recommended course of treatment. Way above and beyond her other vet. Dr. Blair is the best vet in the world. She is so meticulous, patient and kind, and she truly loves cats. You can just tell that her work is her passion. She leaves no stone unturned. I wouldn't take my cats anywhere else. They are hands down the best!! Dr. Blair has had a lifelong passion for helping animals, and has been working exclusively with cats for several years.